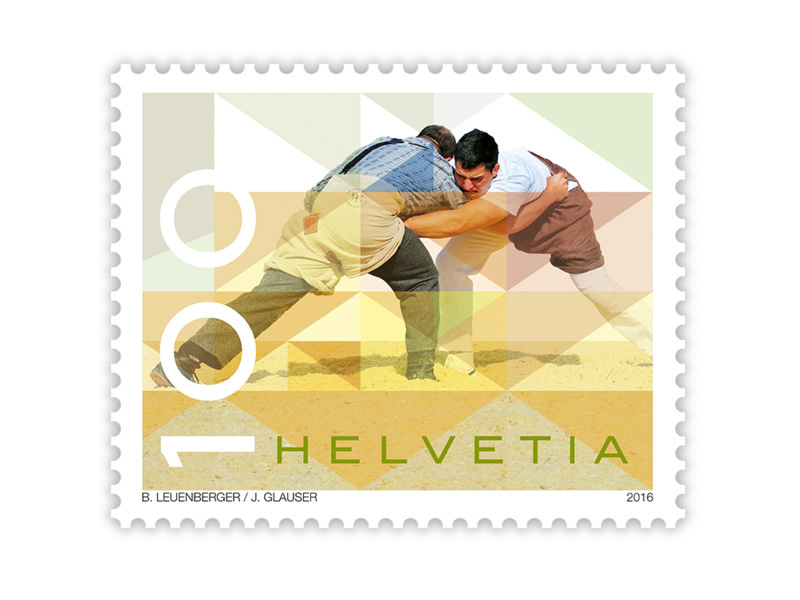 Schwingen (from German schwingen "to swing"), also known as Swiss wrestling and natively (and colloquially) as Hoselupf (Swiss German for "breeches-lifting"), is a style of folk wrestling native to Switzerland, more specifically the pre-alpine parts of German-speaking Switzerland. Wrestlers wear Schwingerhosen ("wrestling breeches") with belts that are used for taking holds. Throws and trips are common because the first person to pin his/her opponent's shoulders to the ground wins the bout. The tailors who create the Swiss wrestling sports accessories are based in Emmental, are saddlers by profession and have recently completed Their summer 2016 collection. 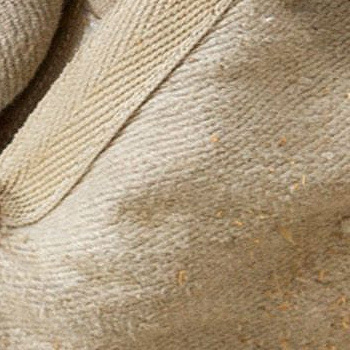 The breeches (including a belt) are available in natural beige and dark brown. They come in seven sizes and boast reinforced seams, Which are up to six times stronger than standard seams. The extremely tough fabric known as "Zwilch" (jute) besteht of twist for the warp and linen imported from the east for the weft. 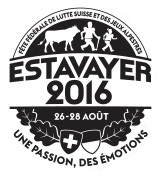 These items are reserved Exclusively for the top wrestlers who will be taking part in the Swiss Wrestling and Alpine Festival in Estavayer-le-Lac from 26 to 28 August 2016 to decide the title winner for the coming three years. The young bull Mazot de Cremo, whichwill be presented to the winner, is black and white, in keeping with the official colors of the host canton. 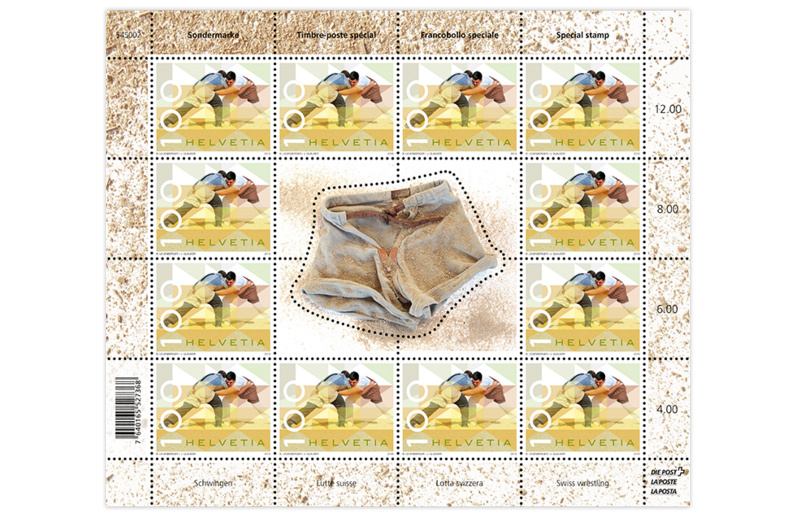 The prizes include so this evocative sheet of stamps, Which can be purchased by Those not likely to win it With Their wrestling skills.